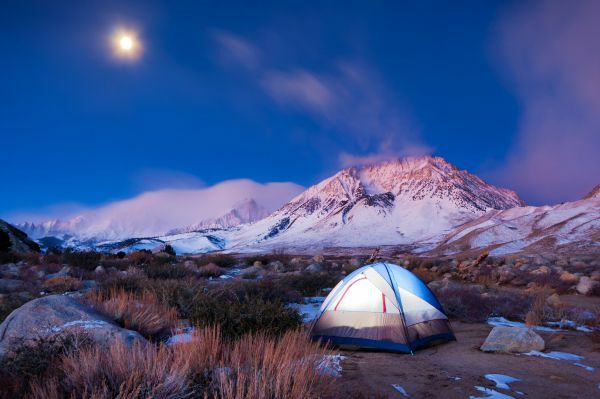 It may be heading into winter now, but it’s never too early to start planning for next springs camping trips. These 35+ camping tips and tricks can make those trips even more enjoyable. Starting these projects in the winter will give you a chance to collect some of the components so you don’t need to go out and buy them. And some of the techniques can be practiced during the winter.